£7-£12.50 (Adult), £6 (Child), £6-£9.50 (Members) | Concessions are no longer available, however they have discount tickets for non-peak times (usually before 17:00 Monday to Friday). This cracking, refurbished Soho cinema shows a broad-range of art-house films. The three screens feature Dolby THX sound and ample leg-room. The regular Sunday double-bills are always worth catching, providing an opportunity to see a true celluloid classic up on the big screen. A street-level cafe and in-house bar allow for plenty of post or pre-movie pontificating (drinks can also be taken into the screening rooms) while changing art exhibitions provide an alternative cultural distraction. What are the best dining options near Curzon Soho London? Curzon Soho gyms, sporting activities, health & beauty and fitness. The best pubs near London Curzon Soho. 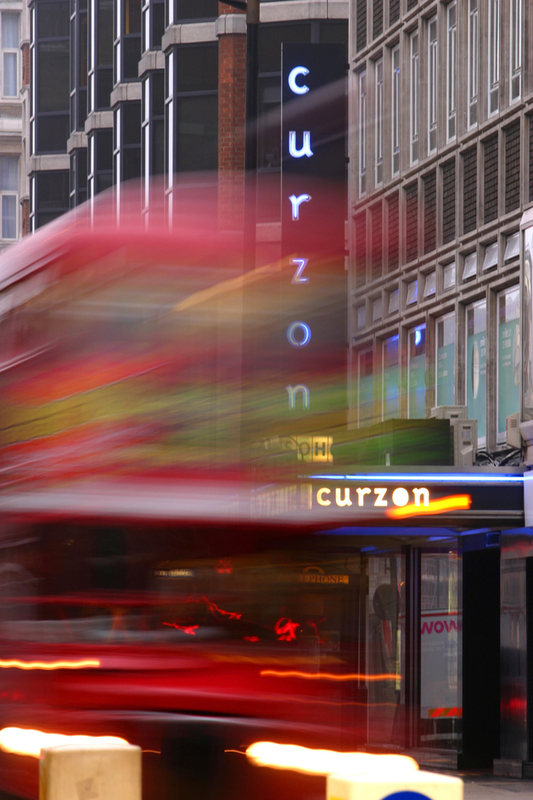 Curzon Soho clubs, bars, cabaret nights, casinos and interesting nightlife. Where to have your meeting, conference, exhibition, private dining or training course near Curzon Soho. From cheap budget hotels to luxury 5 star suites see our special offers for Curzon Soho hotels, including Radisson Blu Edwardian Hampshire Hotel from 89% off.